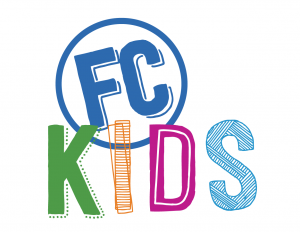 FC Kids is provided for children ages 6 weeks through 5th grade. 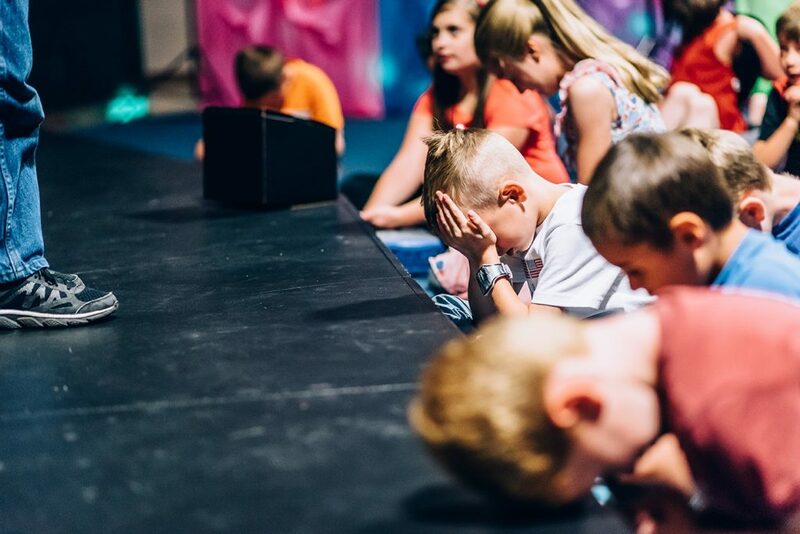 FC Kids provides a place where kids can have fun and learn about God in a safe and loving environment. 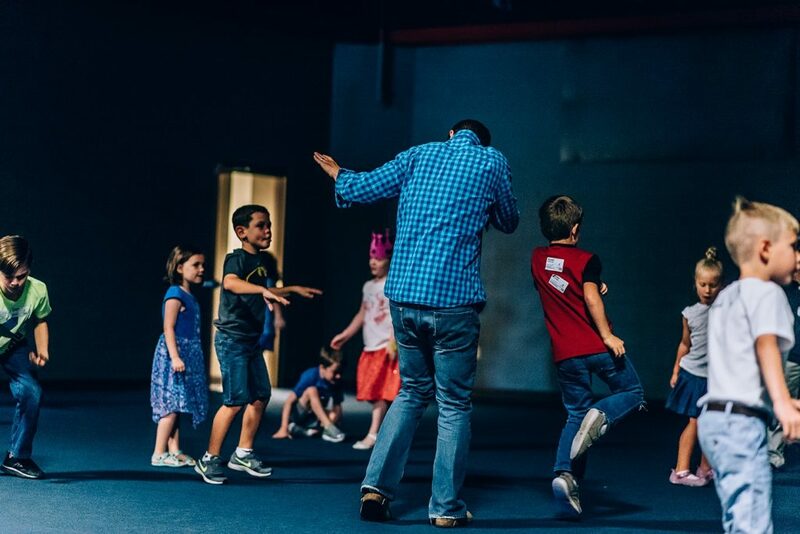 We strive to make FC Kids the best hour of your child’s week! 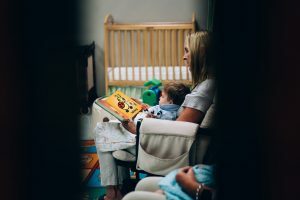 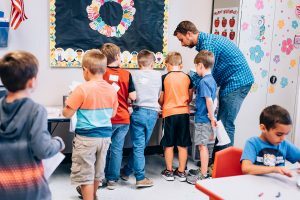 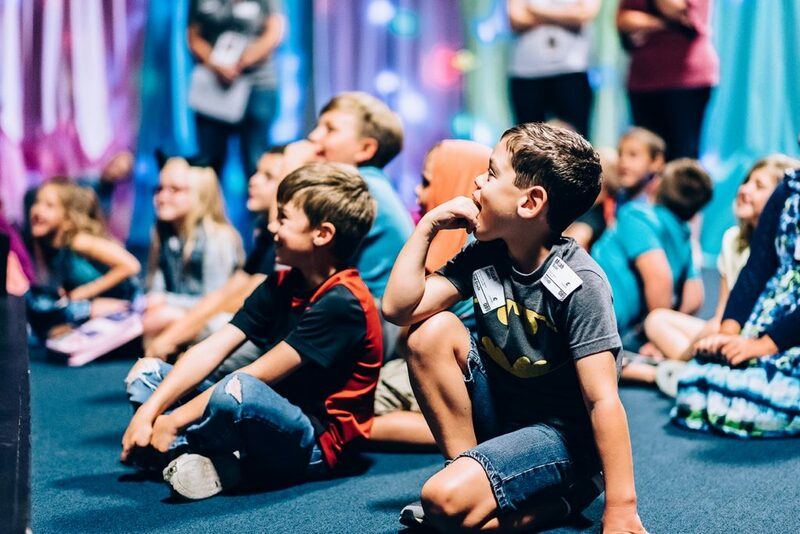 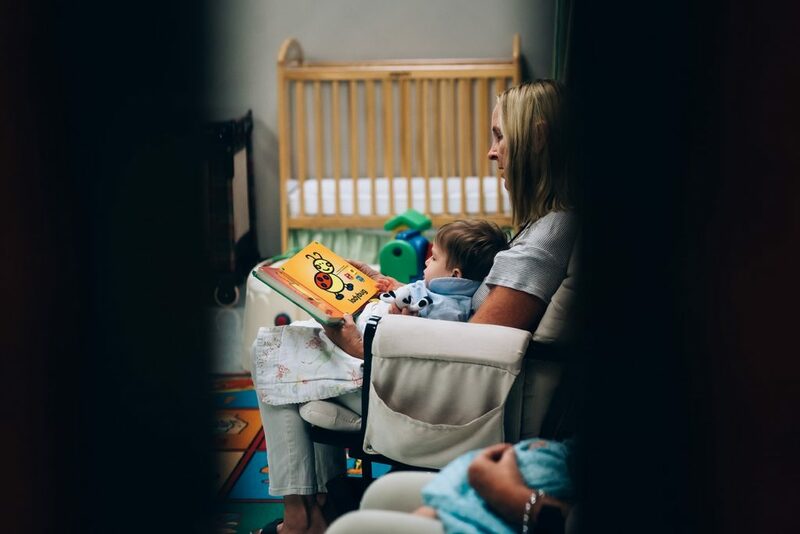 Our curriculum is designed to provoke discovery and invite kids into a new understanding of how to grow in relationship with Jesus Our curriculum is based on one of three basic, but powerful, truths modeled by Jesus in Luke 2:52.
check, Safe Sanctuary training, and Emergency Procedures training. Kid Faith – Quarterly class for children who wish to learn more about taking the next steps in their faith journey.